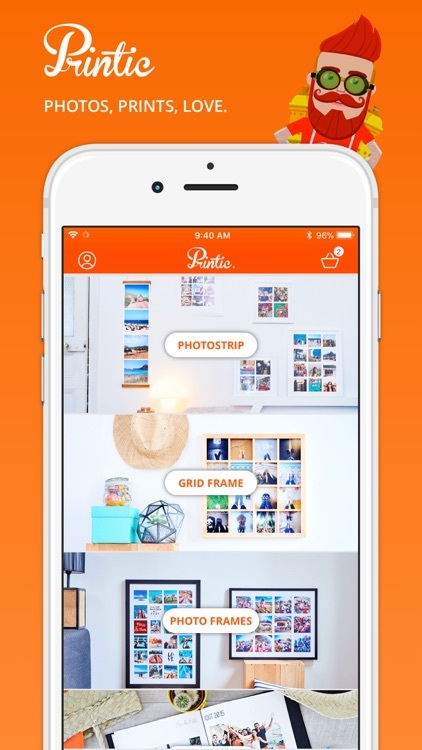 The best app to print your Instagram, iPhone, Facebook and Dropbox photos from your iPhone. 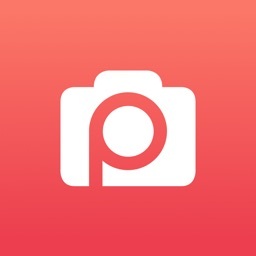 Select a photo product, choose photos from Facebook, Instagram, Dropbox and your iPhone, crop them, select recipients and that’s it, your loved ones will receive lovely real photo prints in their mailbox. 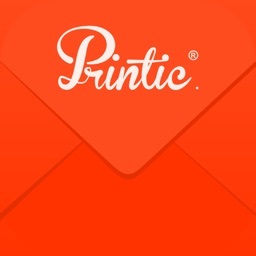 Featured on InStyle Magazine, Elle, Grazia, Techcrunch, PSFK, Dwell & 700+ other blogs. 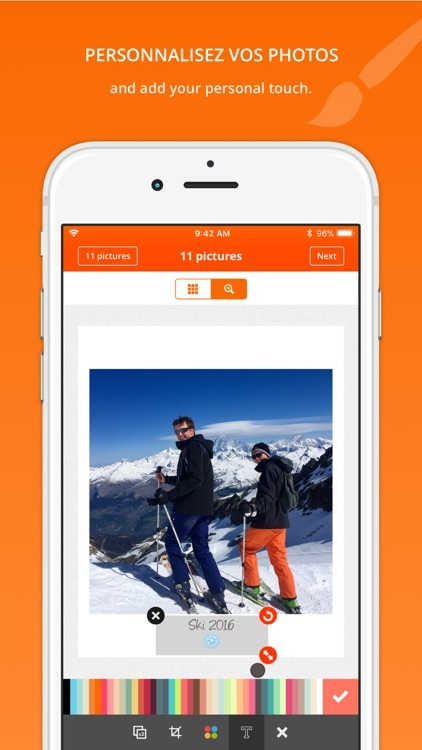 Order great 3x4’ vintage photo prints (8x10cm) straight from your iPhone. 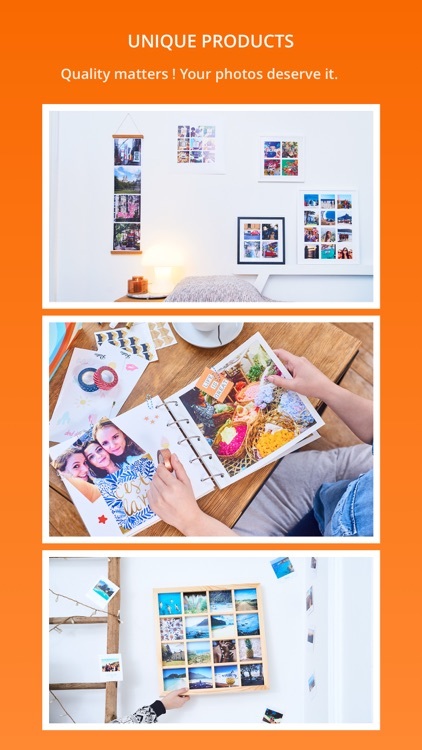 Choose your photos, edit them, add a message and receive them a few days later in a cute little orange enveloppe. Your fridge will love them! Make a cute box of 9, 18, 27 magnets in a snap. Magnets are 7x7cm. 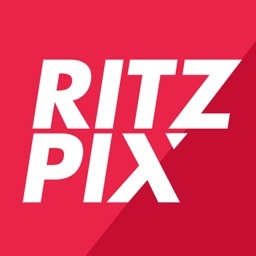 Choose your 20 best photos, customize your book, and voila. You’ll receive a top-quality photo book in a beautifuly designed orange box (linen hard cover, 18x18cm) in a few days. Pick up your 35 favorite picture and create a beautiful 20x30' (50x70cm) poster. Printed on mat high-quality paper (200gr). 12 prints for 12 months! Pick up the 12 photos of the year and create a stunning photo calendar straight from your iPhone. 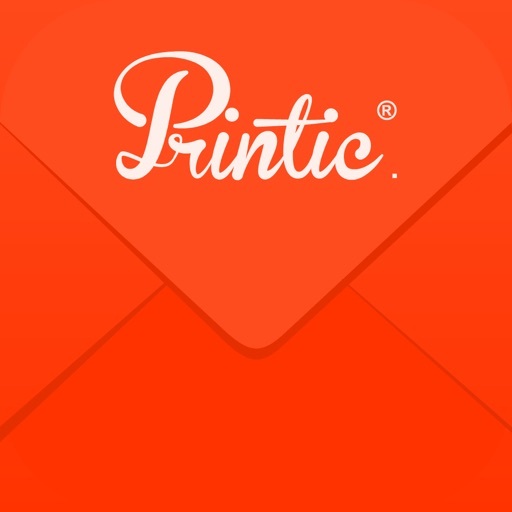 Printic has partnered with the best photo labs around to ensure great service for your photos. All of the prints are edited using traditional wet labs and are personally checked before delivery. 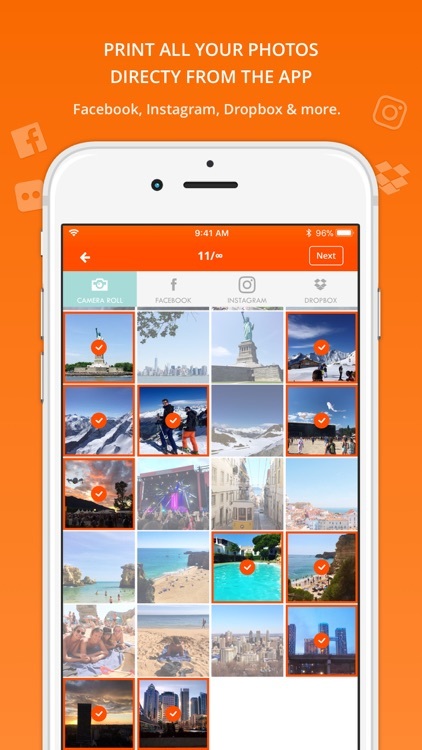 You can choose your pictures not only from your iPhone, but also from Instagram and Facebook. 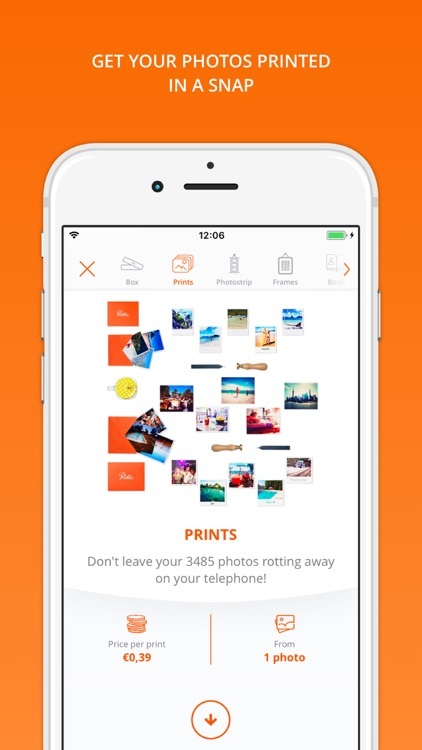 Then we print your photos and deliver them wherever you want. 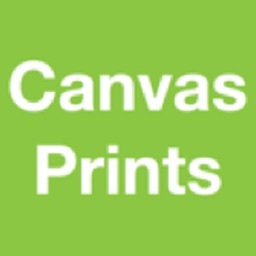 Your prints, books and calendars will be delivered within 7 days in Europe, North America, and Asia. You can choose a tracking option on books, posters and magnets orders. The most reliable and famous third-party banking services will process your payment. We trust them and so should you. All of your data will be safely encrypted and protected before treatment. For your convenience, your credit card number can be safely stored for easy 1-click shopping. Live an amazing customer experience. 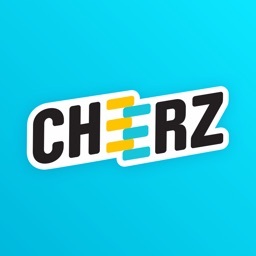 Our Customer Service is just one chat away and will be happy to help! 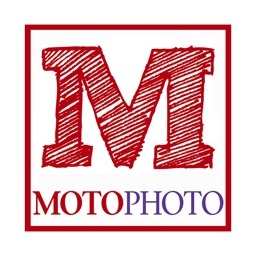 Feel free to contact us if you have any question: [email protected] If your keepsake didn’t turn out the way it looked in Preview mode, we’ll fix it and send you a new one.